In a world dominated by technology the latest and fastest growing gaming trend can surprisingly not be found on PS4 or XBOX One. That’s right, the biggest world-wide boom in gaming right now is not happening on your flat screen, but on your dining room table! 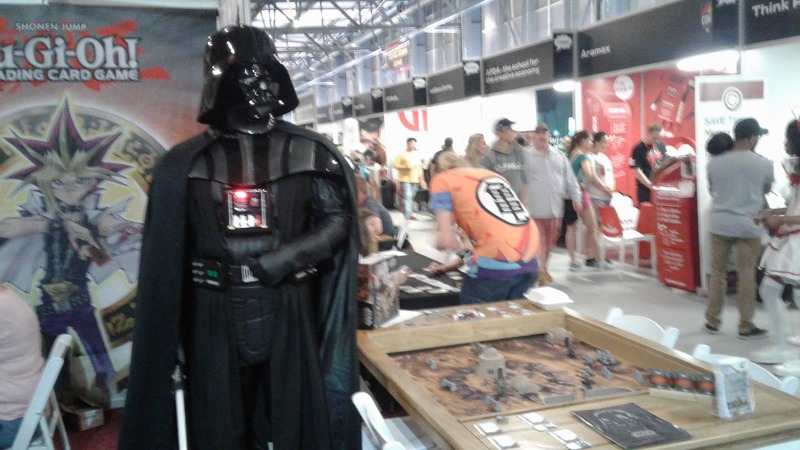 Over the past few years board-, card-, miniature- and collectible games have taken the world by storm. Gone are the days of staring solo at a screen, or talking to your friends over a headset, this time round it’s face-to-face, across a board, from behind a hand of cards or staring each other down across a landscape of painted miniatures or coloured dice. It’s gaming redefined, gaming that reinvents the platform it all started on and does so in a way that unites every human’s need for social interaction with every gamer’s need for full immersion into another world – a world where you are the marine, the warrior, the detective , the wizard, the general or even the villainous mastermind. 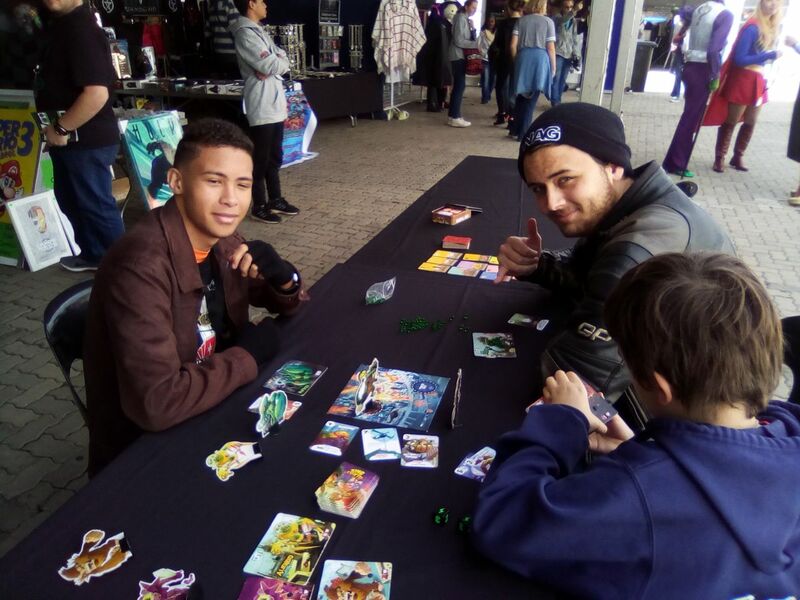 With many successful initiatives, the Unplug Yourself Campaign has gone from strength to strength to build awareness for this exciting gaming phenomenon going a long way to bring the gaming culture to South Africa. 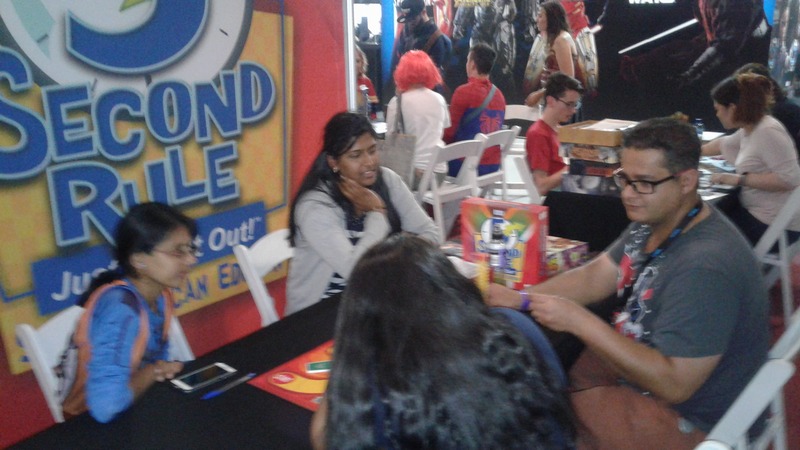 The future of this campaign sees many more initiatives at conventions and events nationwide getting people all over the country to play more games – unplugged. Building on the foundation already cemented by Unplug Yourself, this campaign will continue its work with eligible retailers to enhance in-store experience for table top gaming, with incentives that will draw gamers into stores to have unique social and competitive experiences. With a philosophy of “but is it fun?” Unplug Yourself aims to leave a trail of enjoyment wherever it goes! 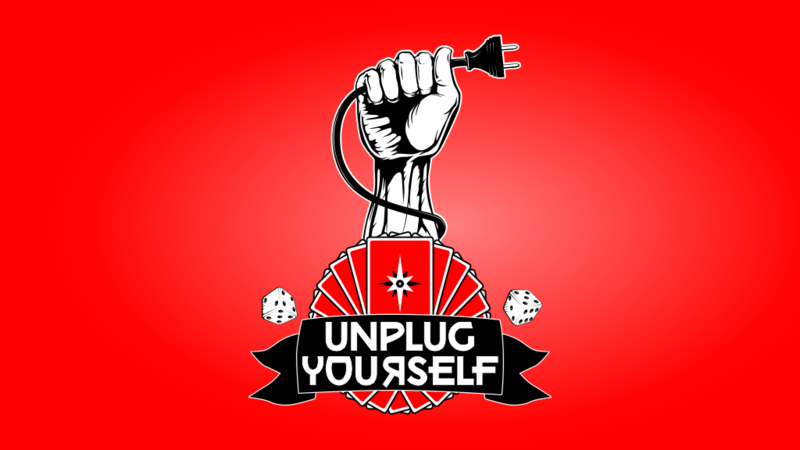 Unplug Yourself is all about a gaming revolution, redefining perceptions and bringing change – about opening people’s eyes to a new world and a fresh way of gaming. It’s not a substitute for electronic gaming, but an addition, a completion even, and many electronic gamers are embracing its unique flavour into their gaming culture. 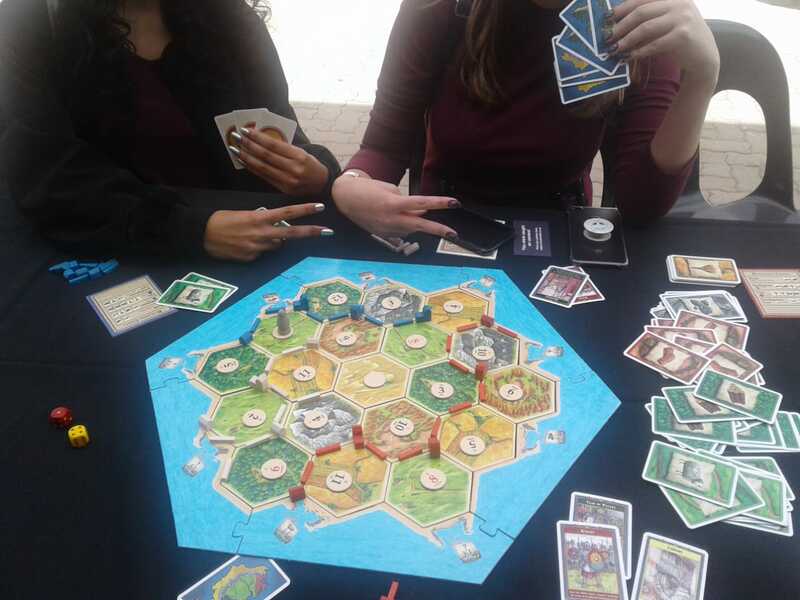 Whether it’s Settlers of Catan, Magic: The Gathering, Heroclix, X-Wing, Ticket To Ride, Star Wars Destiny, Legend of the Five Rings or a host of other games that are currently taking the world, and South Africa, by storm. 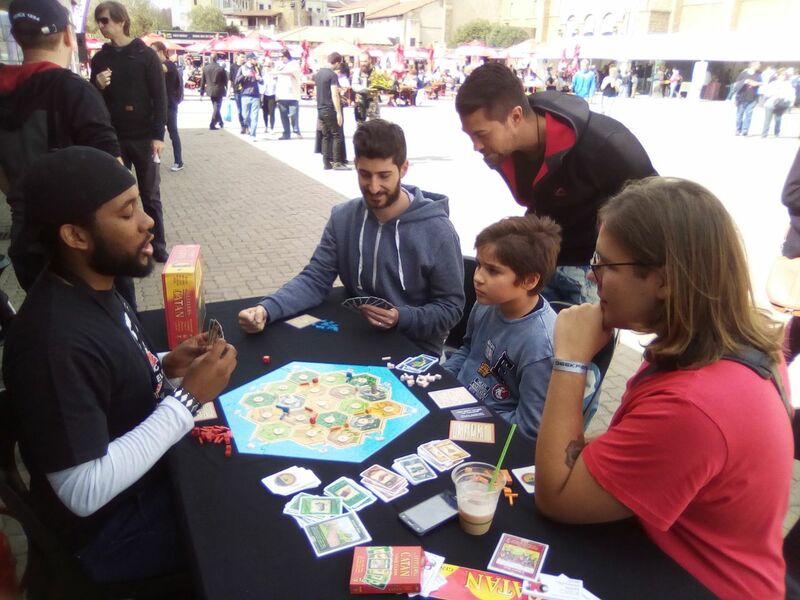 The fact is, since the conception of Unplug Yourself, table top gaming has proven that it is here to stay and it’s no longer a second rate substitute, but a platform where some of the most innovative advances in gaming in the world are currently being made.